Rotoplas is the manufacturer of a large range of quality round water tanks, with sizes beginning at 500 litre capacity through to 22700 litre capacity. 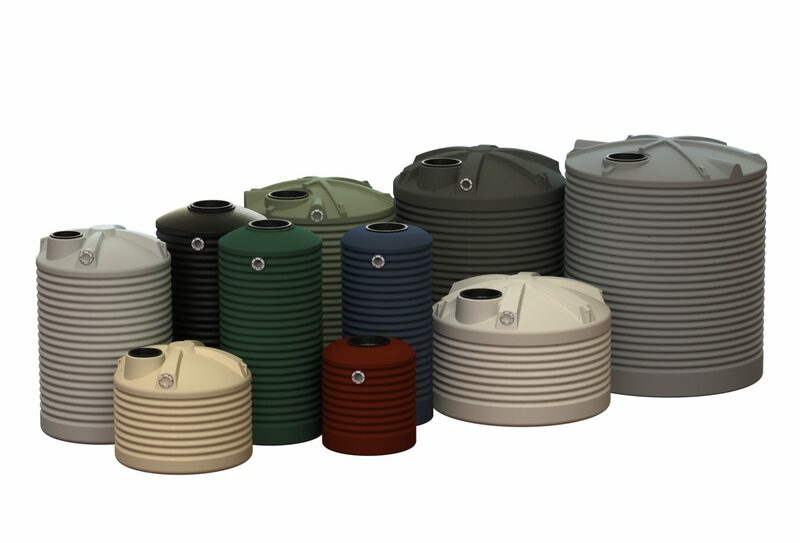 Round rainwater tanks are a popular option where plenty of space is available, and with over 20 popular Colorbond colours to choose from, we have a style and size available to suit every home. Rotoplas round water tanks are supplied with standard fittings including outlets and leaf strainers. Manufactured from UV resistant, highest quality polyethylene, certified to AS/NZS 4766, these rainwater tanks are covered by a 10 year manufacturer’s warranty for your peace of mind.